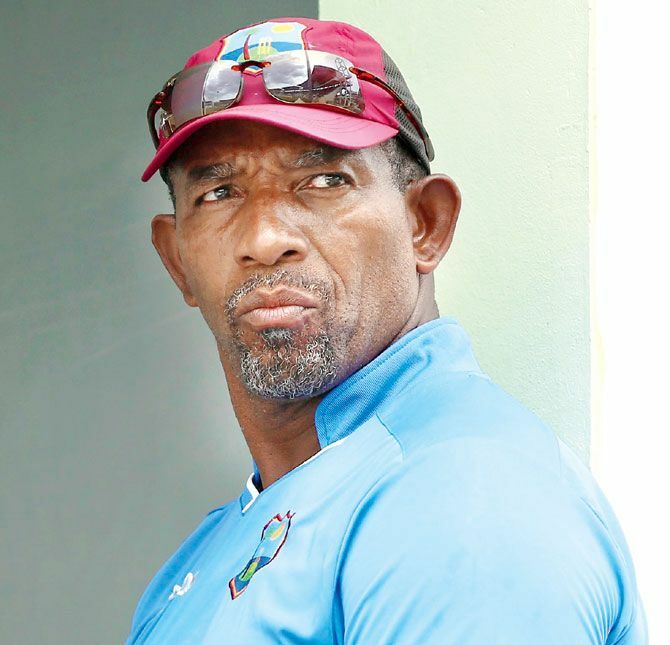 Simmons, who played 26 Tests and 143 ODIs for the West Indies from 1987 to 1999, was sacked as coach of the Caribbean side in 2016, just five months after leading them to the World Twenty20 title in India. Now the 54-year-old, who has been coach of Afghanistan since December. But Afghanistan nearly bottled what should have been a straightforward chase of 198, but the insurance provided by the brilliance of their spinners from earlier in the day just about bailed them out in their Super-Sixes clash against West Indies. 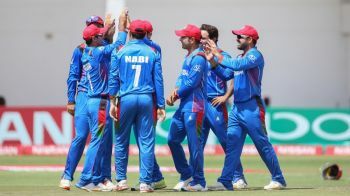 According to espncricinfo.com, throughout the 47.4 overs that the chase lasted, it always seemed like Afghanistan would pull this off one way or the other. And yet, they never managed to eliminate the apprehension that accompanied as one batsman after the other perished in their dash towards an early finish. Where a cool head and common sense was the demand of the hour - the asking rate was always in control - rash judgement and impulsive strokeplay took over. In the end, they managed to hang in there, scraping through by three wickets, to hand West Indies their first defeat of the tournament, and keep their own campaign alive. We need more than a new captain. We need a new President. We need a new coach. We need a new crap of players to groom done away with most of these players. By the way Sammy was the best captain but they oppress him.. These commentator seems who are players agent Bishop Due Jong and all of them using their mike and the Air waves to push their players that need to stop..too much corruption.